I've gone to the old bookshop again.......... and bought loads and loads of books. Well, only as much as my budget allowed, but I finally decided to buy some contemporary literature (OK, it's only ONE book). First off, I've constantly read about Haruki Murakami and his great books on my twitter feed. I was so excited when I spotted one of his books at the old bookshop, and instantly bought it! 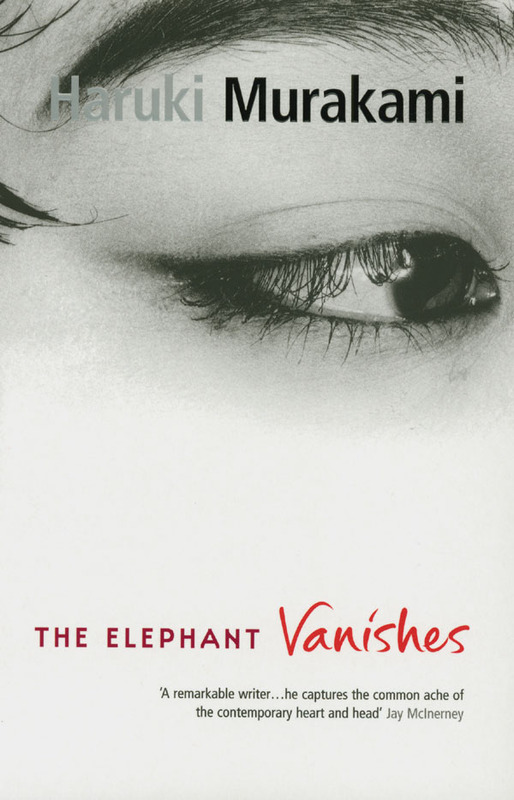 It's the only one I've found so far: The Elephant Vanishes. 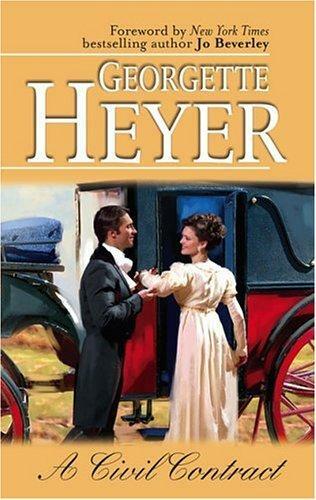 Next up is my first pick for the "My Blind Date with a Book" post I'm starting. 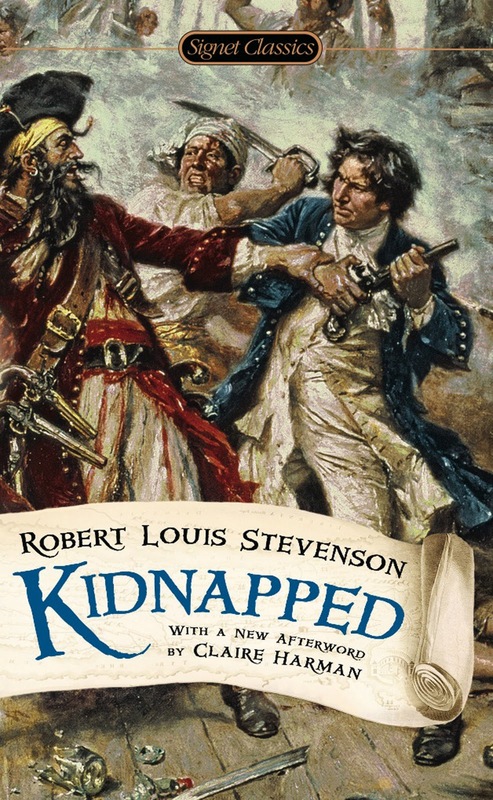 I saw Kidnapped by Robert Louis Stevenson (I don't know the author) lying on a bookshelf and without reading the back cover, I decided to give it a try. Then, since I'm trying to become politically more aware (you'd be surprised how little I know about the political climate of the world :$), I picked up a book by the political thinker Noam Chomsky. 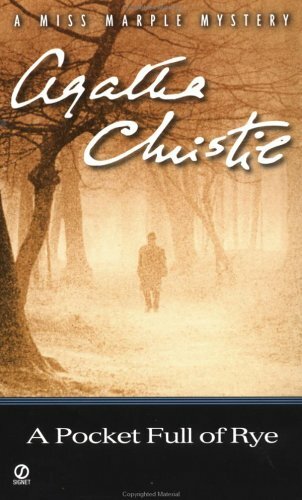 It's a bit different from my normal reads, but I've read his theories on language and since I'm expanding my range in reading, why not? 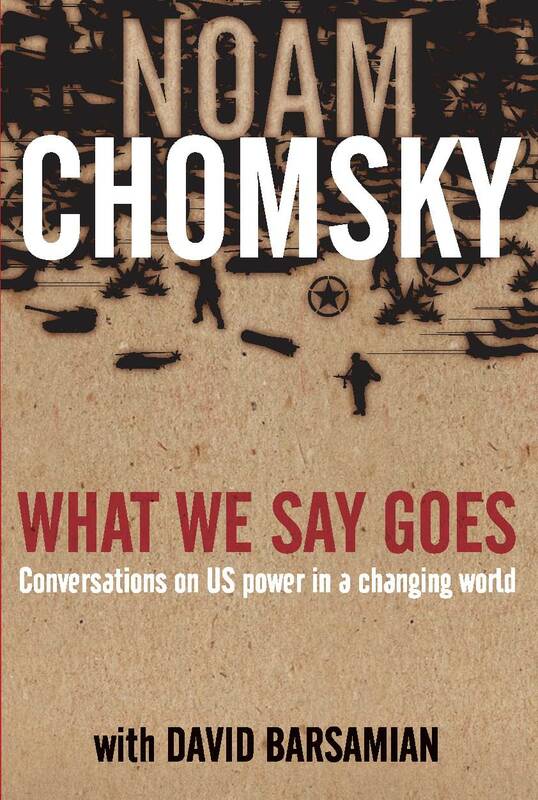 The book is a series of "Conversation on US Power in a Changing World" called What We Say Goes. 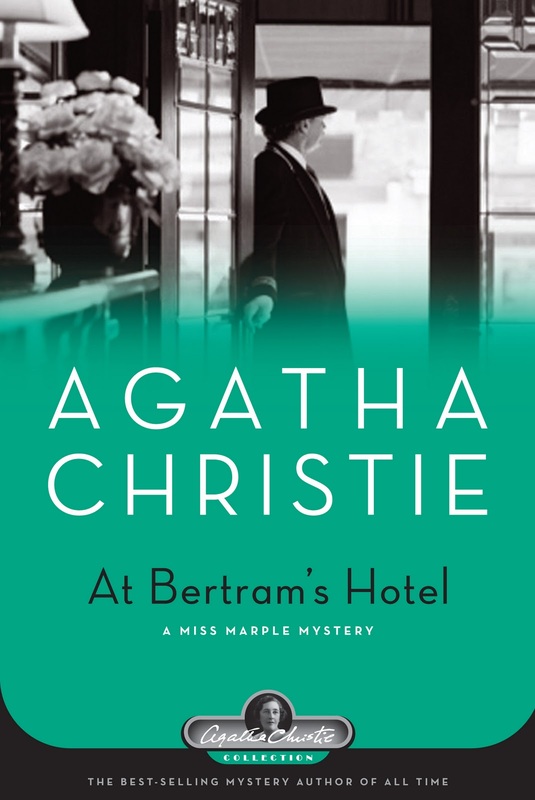 Finally, there are just a few Agatha Christie re-reads I picked up for the Agatha Christie Reading Challenge Carnival, and a new Georgette Heyer book, A Civil Contract.